Walk-ins are welcome... Same day appointment.... Please call Now! 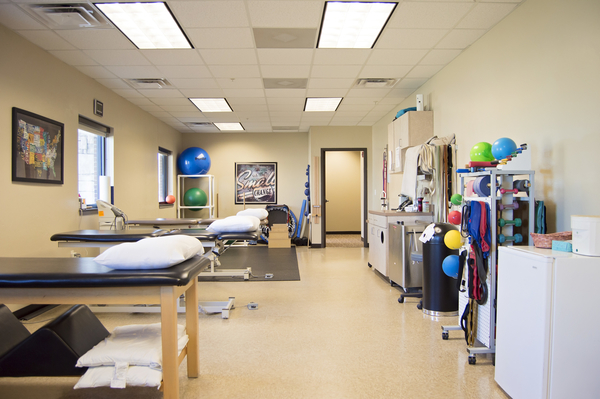 Sun Rise Rehab is an out-patient physical therapy facility committed to enhancing the function and health of each person we serve. Our patients have described us as professional, caring, and knowledgeable to addressing their functional limitation(s). 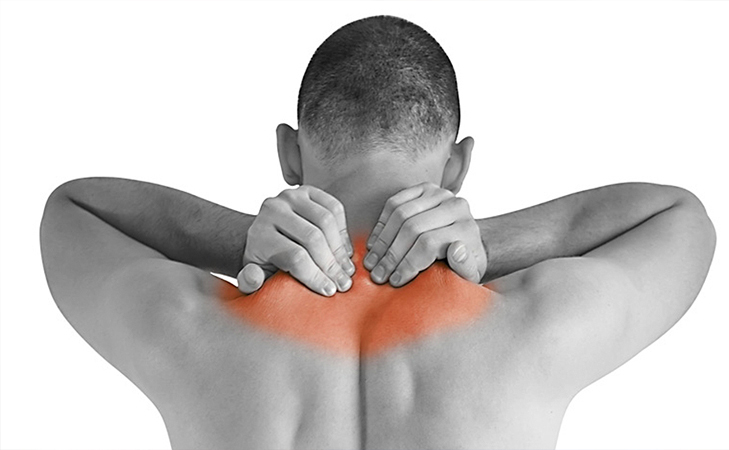 Our experienced therapist, over 24yrs, enables us to provide treatment for a range of common conditions; Sciatica, neck & back pain, arm/hand numbness & weakness, injuries related to automobile, work, or sports related accidents, etc. 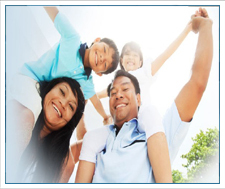 At Sun Rise Rehab, you will feel taken care of and get results.